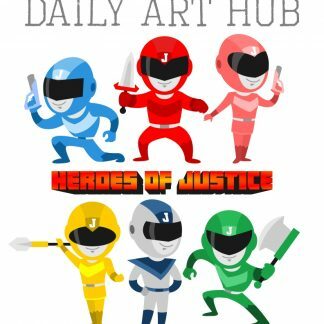 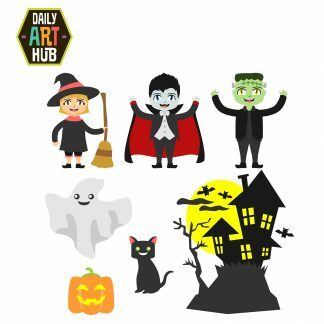 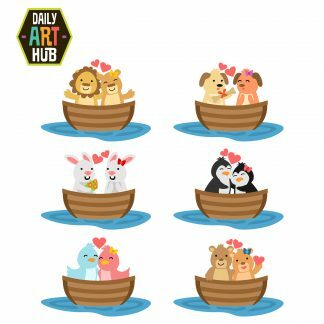 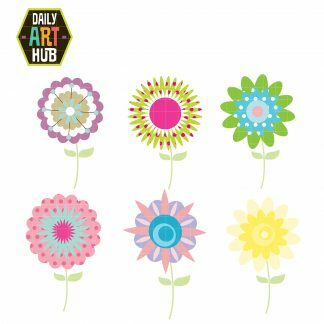 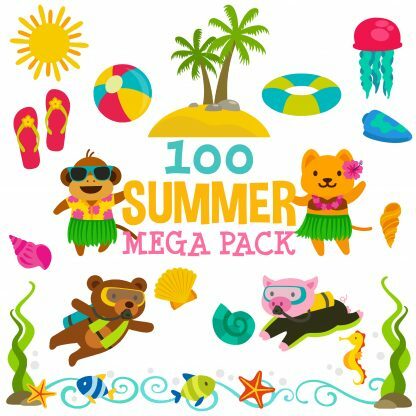 Home / Shop / Daily Member Art Sets / 100 Summer Clip Arts MEGA Pack for $2.99!!! 100 Summer Clip Arts MEGA Pack for $2.99!!! 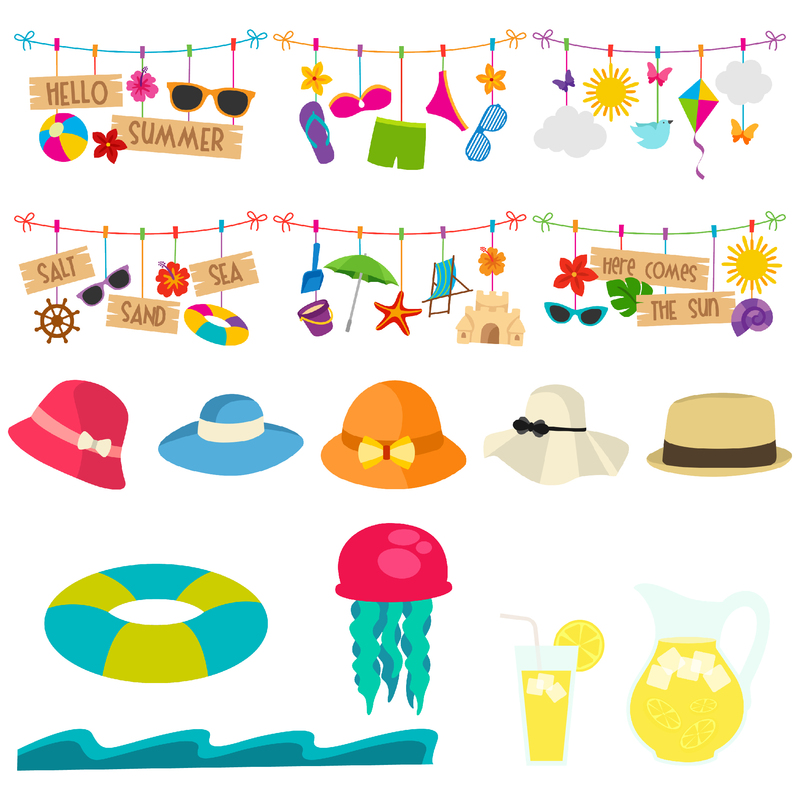 Welcome the Summer with these hot , hot, hot clip art mega pack! 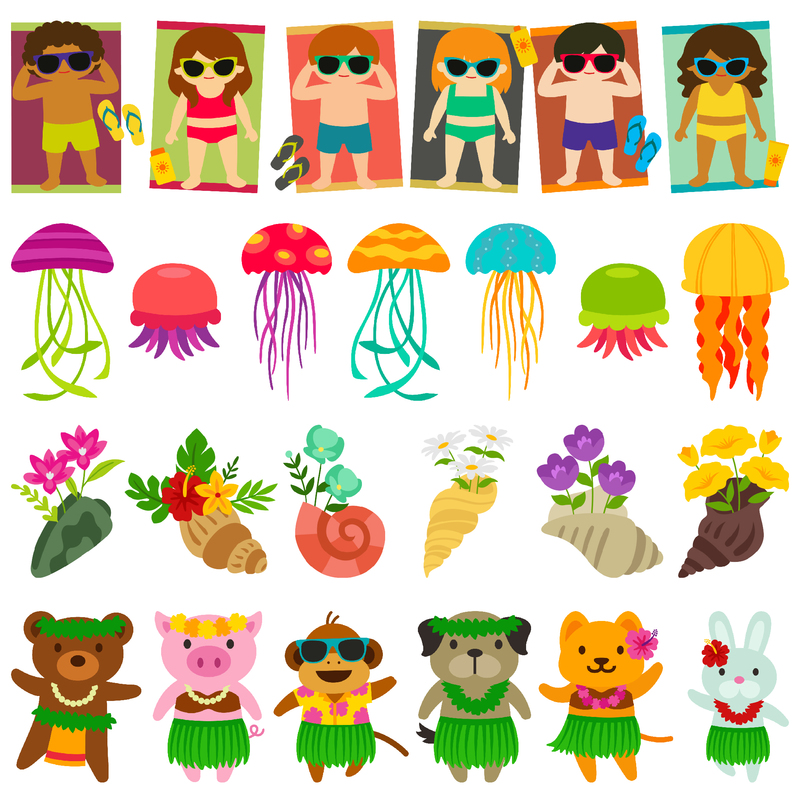 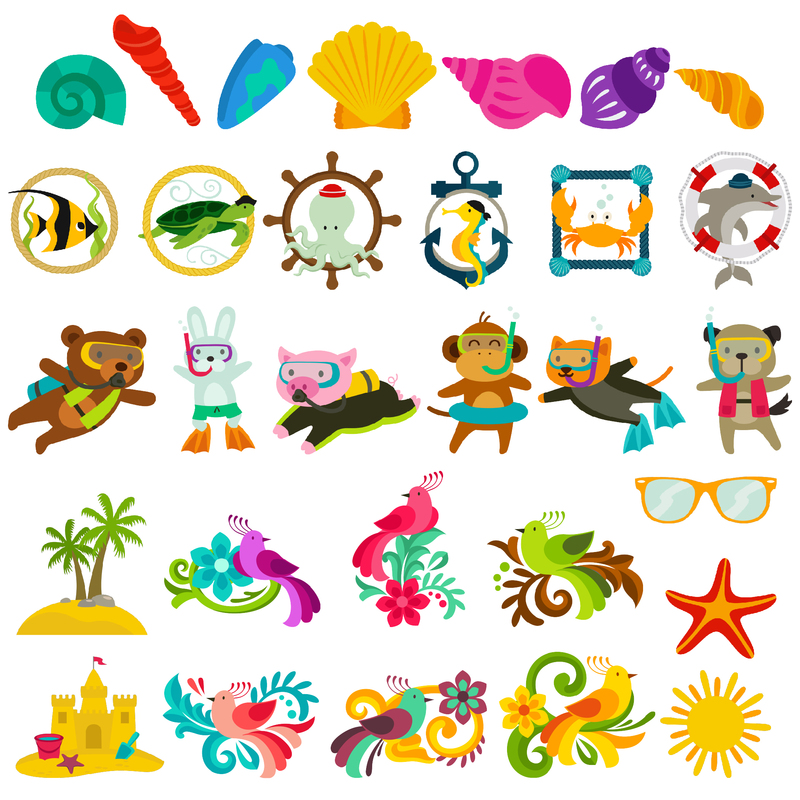 Splish and splash through 100 piece of summer theme clip arts! 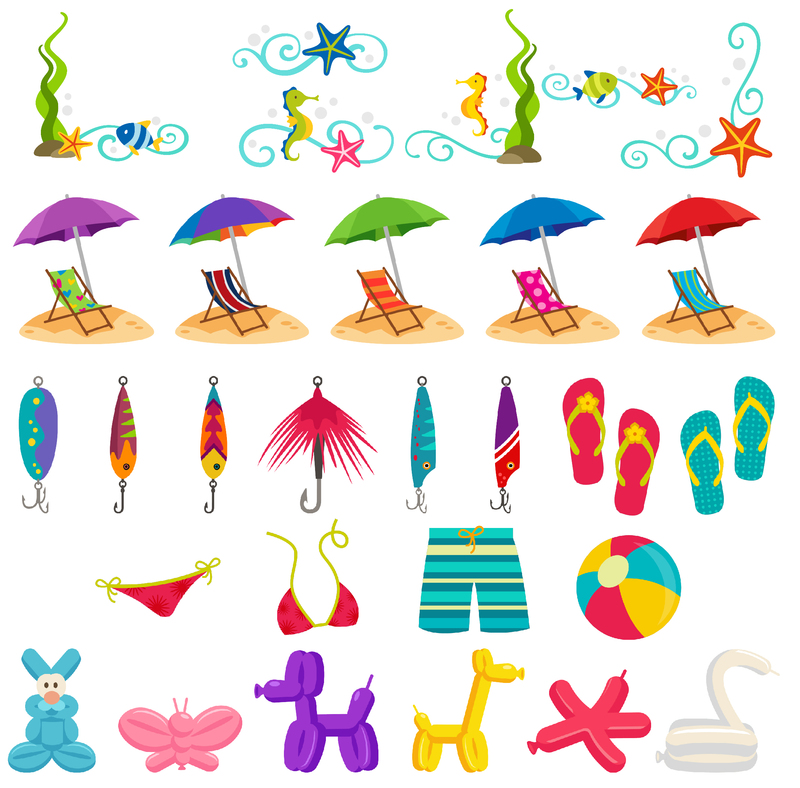 Welcome the Summer with these hot , hot, hot clip art mega pack! 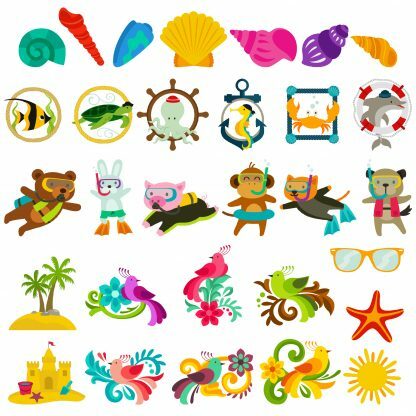 Splish and splash through this 100 piece of summer theme clip arts!